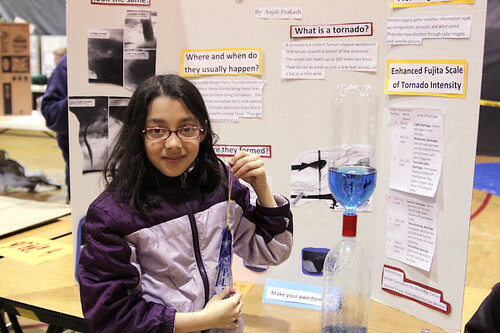 Week 9: My oldest winning a 1st place at the science fair for her project on tornadoes. 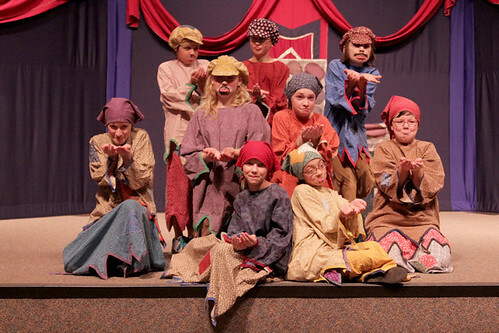 Week 12: Performing with Missoula Children’s Theater in Cinderella. My oldest was a beggar and I was the pianist. 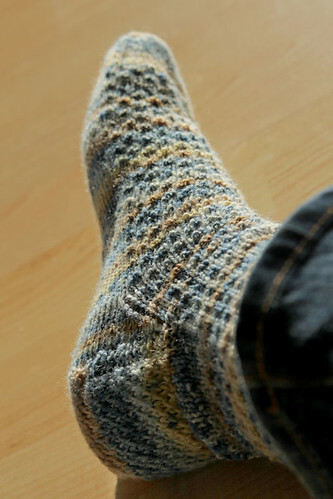 Week 13: I completed my first pair of adult sized socks. I’ve made ones for a baby before, but never an adult. They fit my husband perfectly (though I’m the one modeling them in the photo).